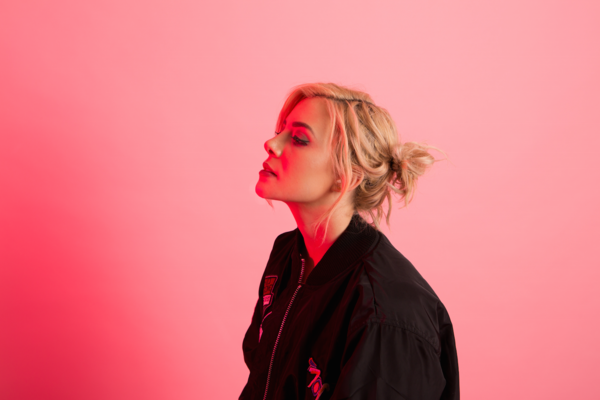 Urban pop duo ASTR returns with ‘It’s Over’, featuring the vocals of Mick Jenkins. ‘It’s Over’ is an upbeat jam, but it is also about being drawn into a destructive relationship time and time again. This type of subversion is exhibited by the acceleration and deceleration of the track’s b.p.m. throughout, and we love the fact ‘It’s Over’ keeps us guessing on whether it really is over. ASTR’s ‘Homecoming’ EP will be released in November. Some serious talent. Blooms is Louise Cunnane. The Hackney based, Irish born artist began writing music as a child, but crippling stage fright meant putting dreams on hold while finding another path. Her initial tracks were born out of heartache as a relationship with her then boyfriend came to an end. 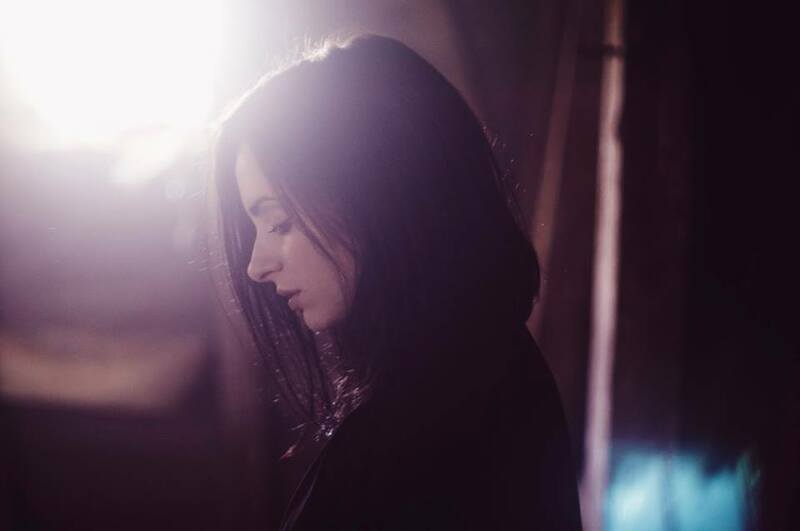 Moving out of their home in Dublin and back to her family home in Mayo, Cunnane used her feelings of loss and despair to create her debut EP, ‘If’, a collection of tracks which is described as “the story of a relationship from beginning to end”. 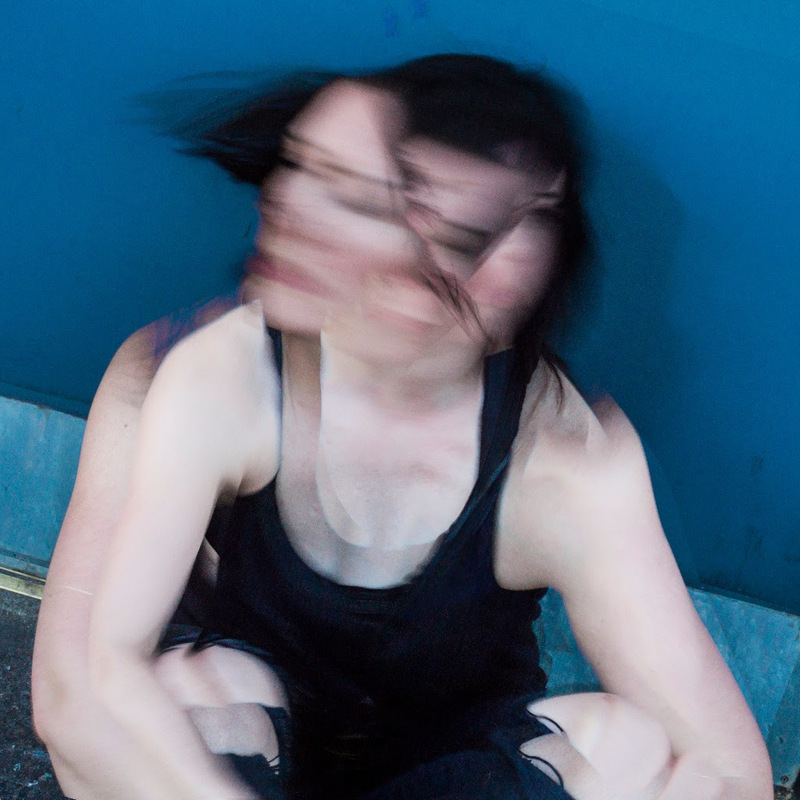 ‘Love’ is the second track taken from her second EP, ‘Still’. Produced by PNUT (Amy Winehouse, Holychild). Also developing her own label, Skin On Skin Records, we can’t wait to hear more! 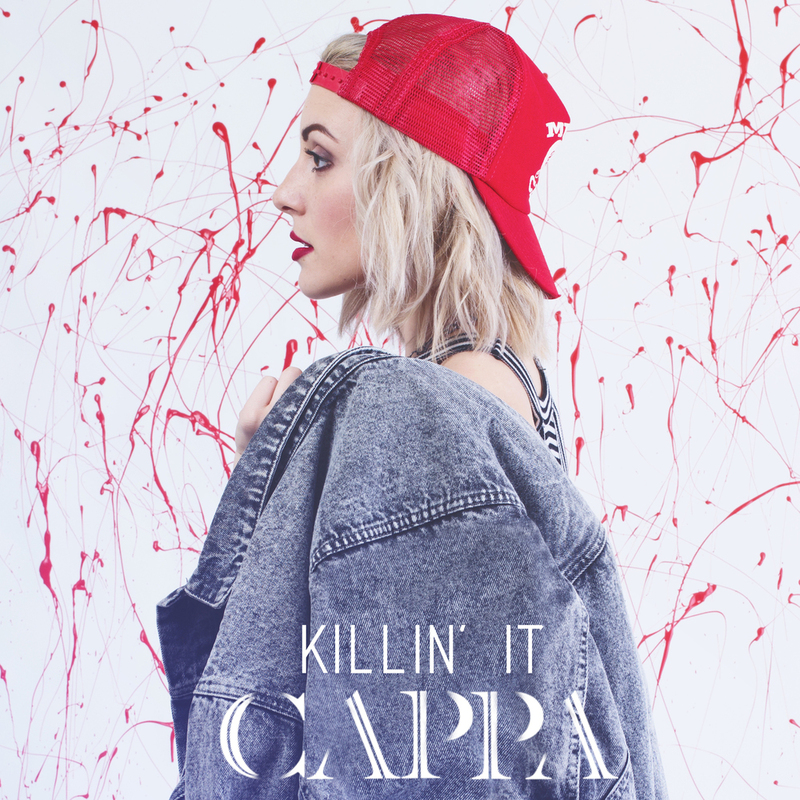 Nashville by way of Philly artist CAPPA (aka Carla Cappa) releases ‘Killin’ It’. 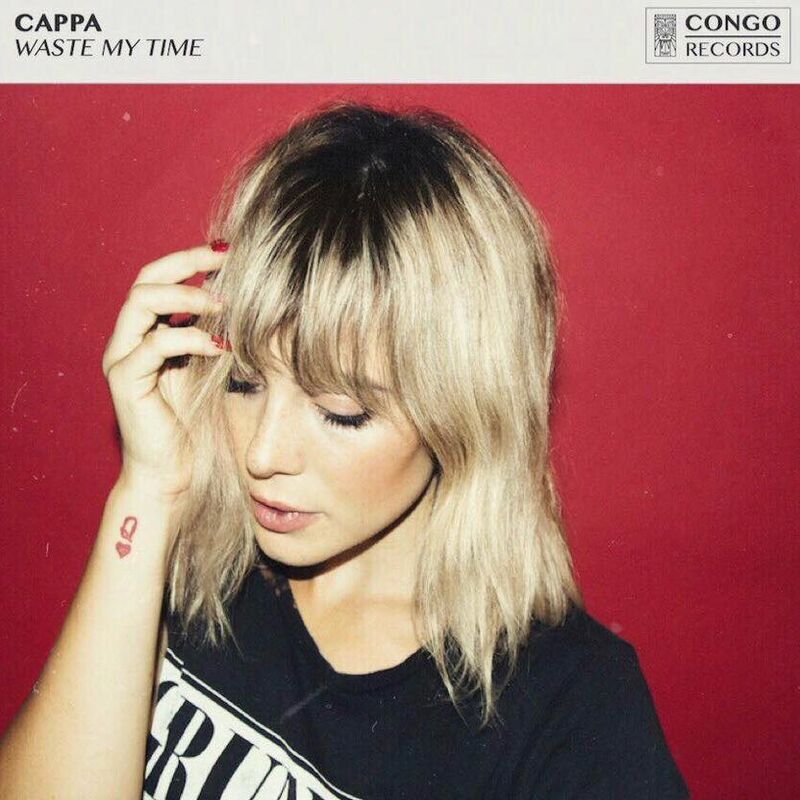 The slick pop peddler is reminiscent of a Lorde offering, but it has more of a backstreet vibe to it with slow hip-hop-esque vocals from Cappa as she whispers “We’ve got all the time in the world”. The self-released track can be purchased on iTunes here.